Intermountain Rural Electric Association, an electric co-op based in Sedalia, plans to roll out the first phase of its AMI initiative next month. 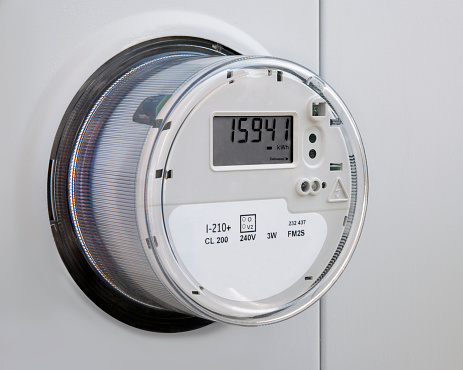 Advanced meters will be installed at 1,000 residential, commercial and industrial locations. Advanced metering infrastructure allows improved, two-way communications between the co-op and its meters. It will enable IREA to perform remote reading and connect/disconnect services, and will facilitate real-time troubleshooting to determine more accurate outage information. This means that the co-op will not have to dispatch field personnel to do these basic functions, thus making operations more efficient. AMI will also be used to automate parts of the distribution system and will allow IREA to better monitor voltage levels, thus strengthening reliability. AMI allows IREA customers to access energy usage and cost through an online customer portal. It also allows customers to choose when the meter will be read each month for billing purposes. Overall, the co-op anticipates AMI will empower members to access more data on their electricity usage and make personalized adjustments going forward. 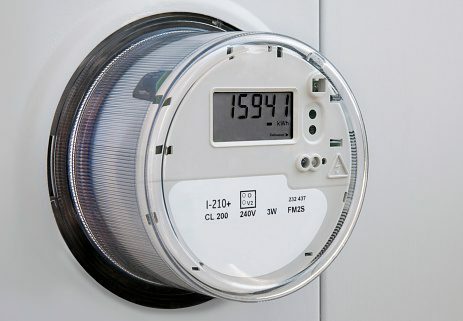 IREA’s service territory covers 5,000 square miles and the co-op will replace all current meters with AMI over the next several years at no charge to its consumer-members and with no rate increase.